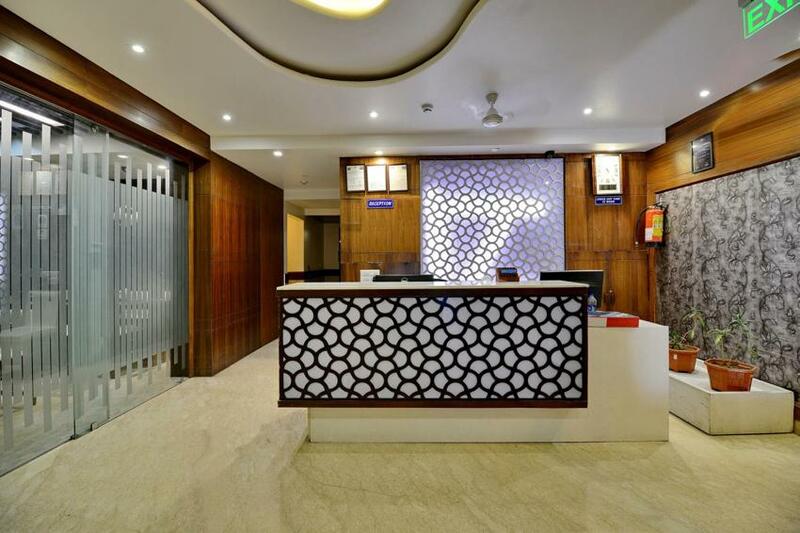 SCO 173-74-77-78, Sector-8C, Madhya Marg, Chandigarh. 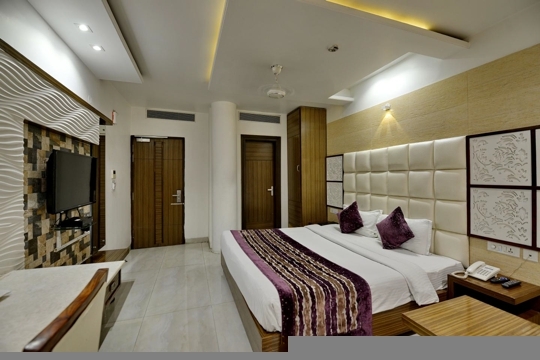 Hotel Emerald is a beautiful boutique property, located in Sector-8 on Madhya Marg, thus it a centrally located hotel in chandigarh. 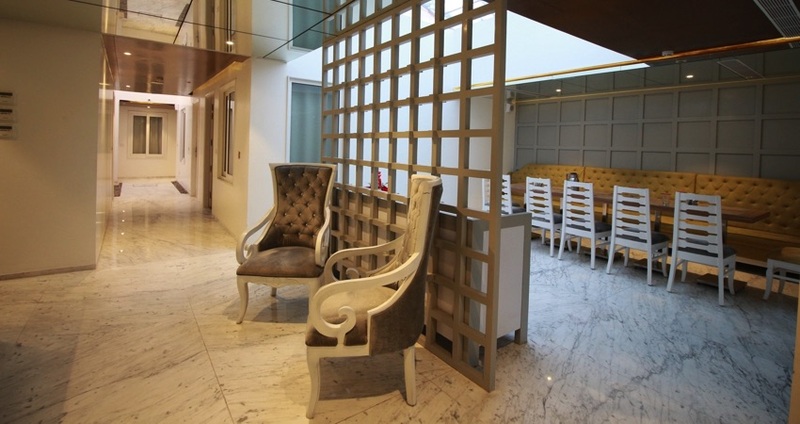 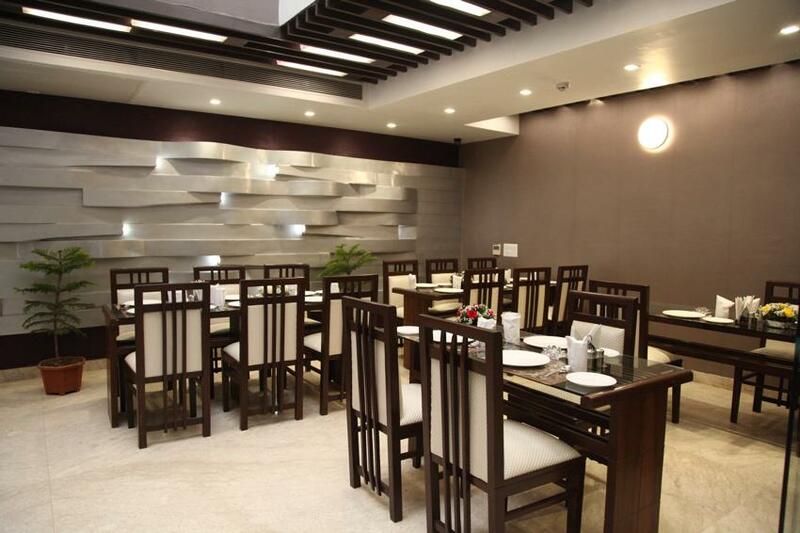 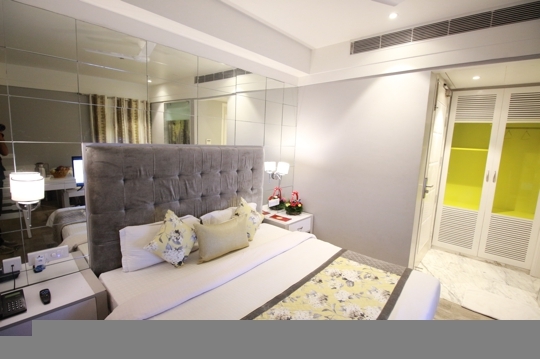 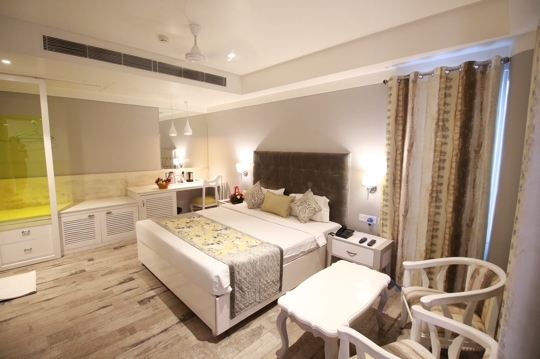 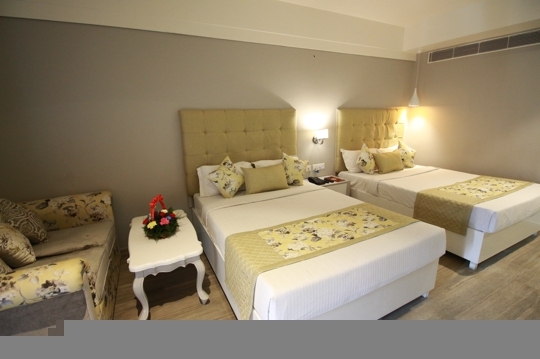 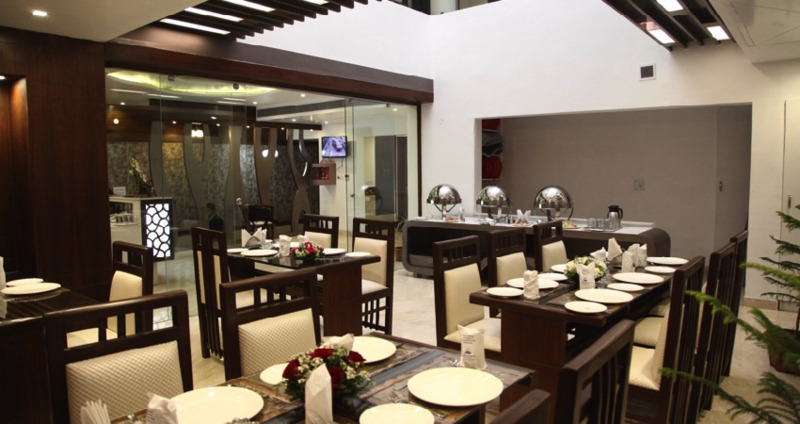 Hotel Emerald in Chandigarh is conveniently located in Sector 8, on Madhya Marg, in the centre of City Beautiful. 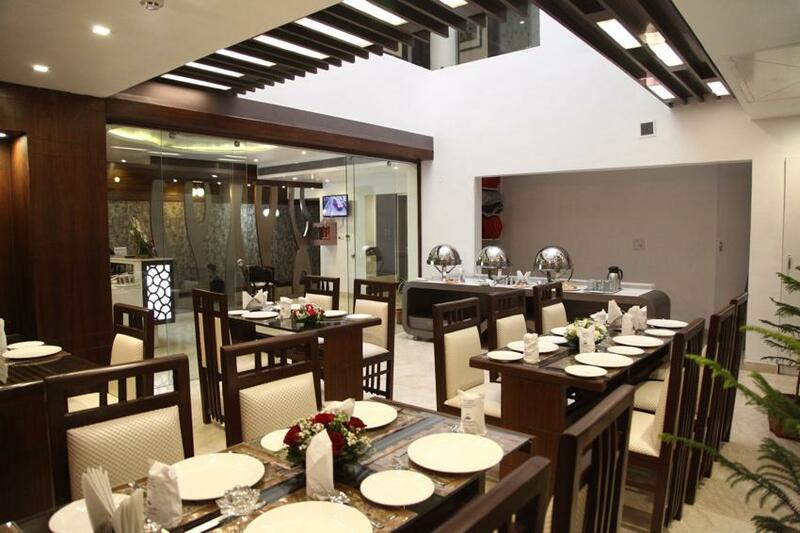 Due to its central location it falls near major landmarks and all the key attractions of city beautiful. 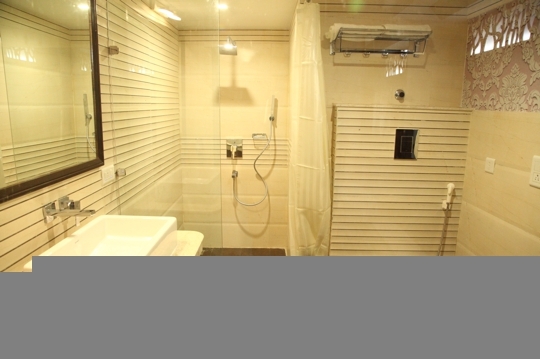 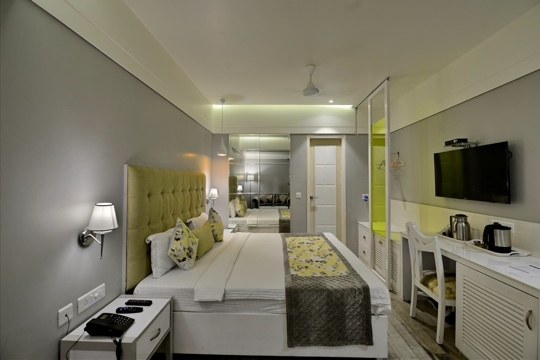 Emerald Hotel Chandigarh has 22 rooms. 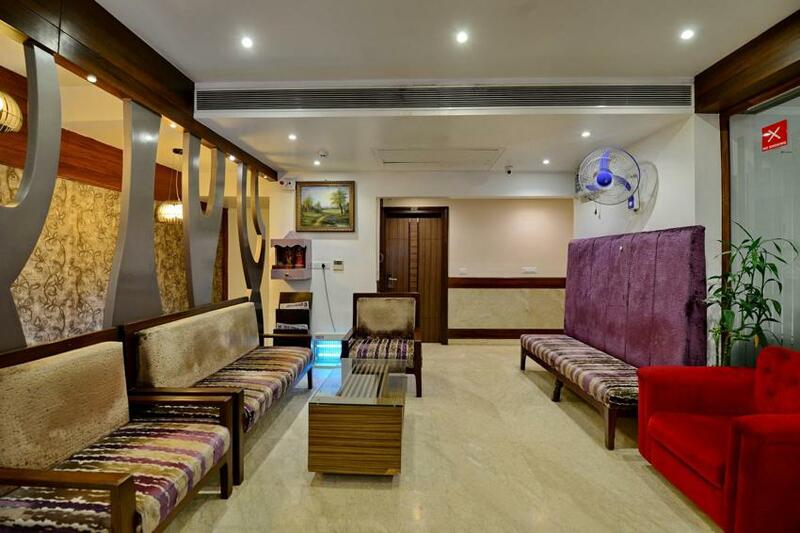 All rooms of hotel are beautiful & are thoughtfully designed keeping your needs and comforts in mind.. We have recently added 8 rooms, which are decorated on french theme, are mesmerising beauty. 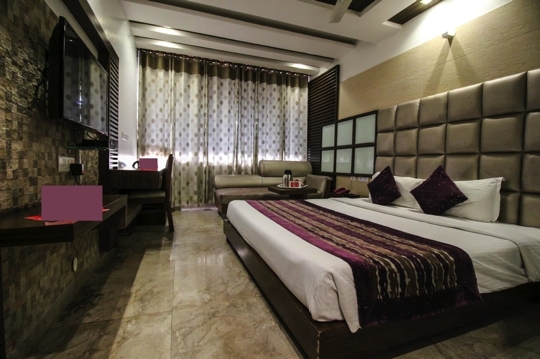 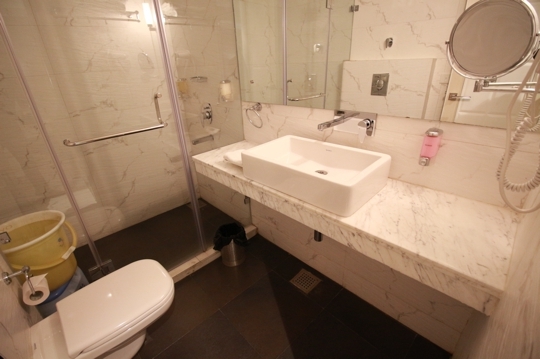 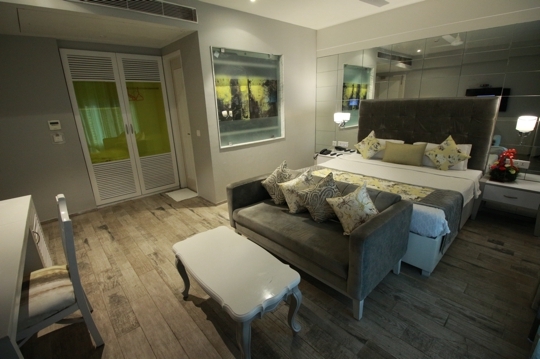 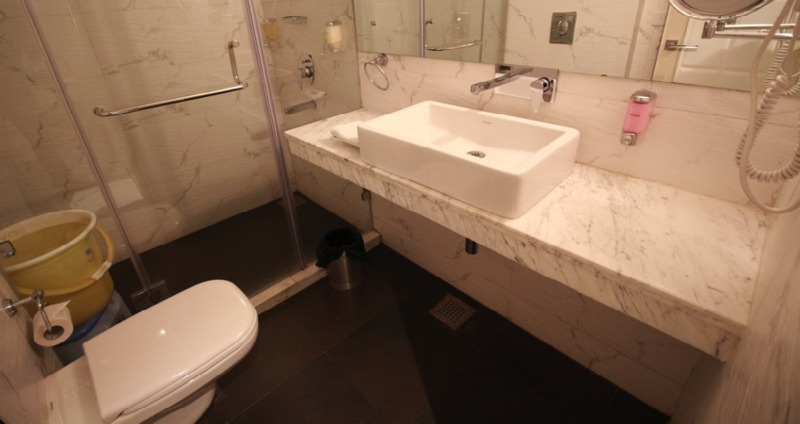 We excel in combining luxury and comfort at an affordable price. 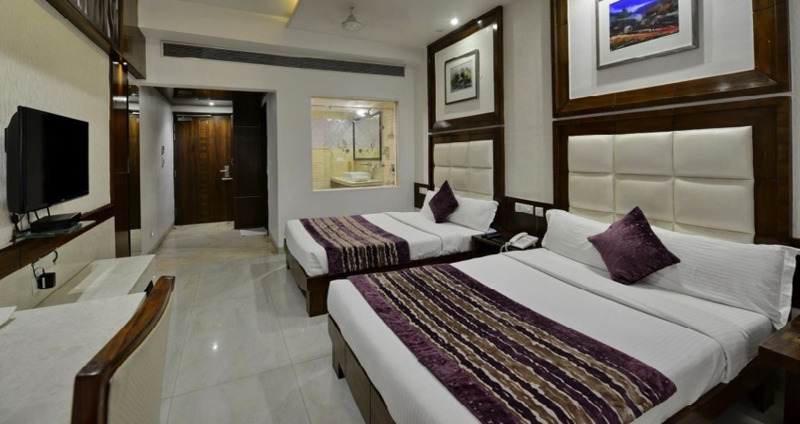 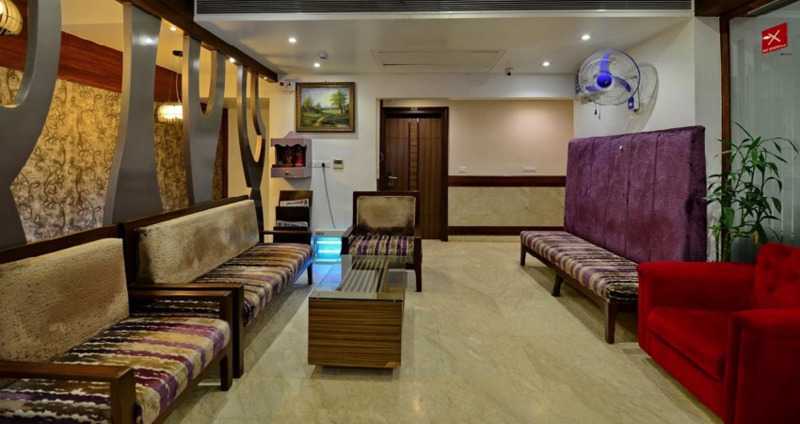 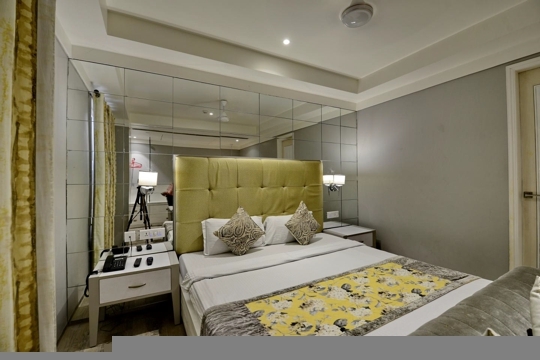 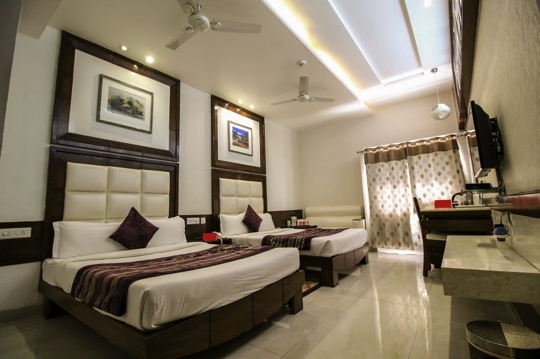 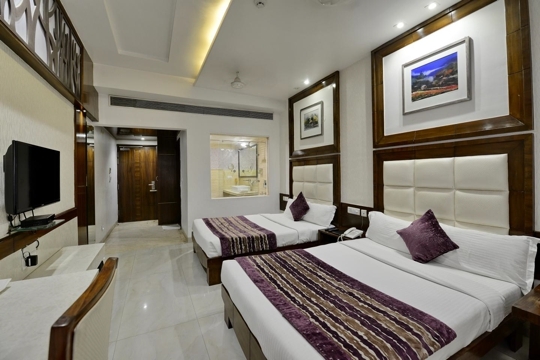 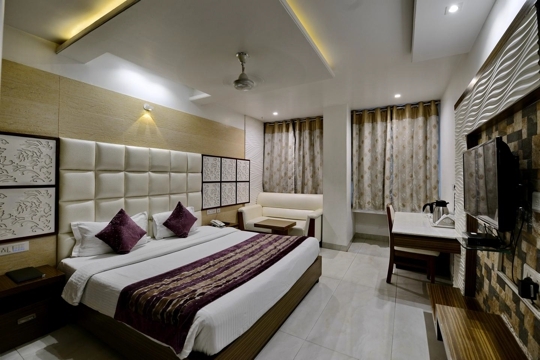 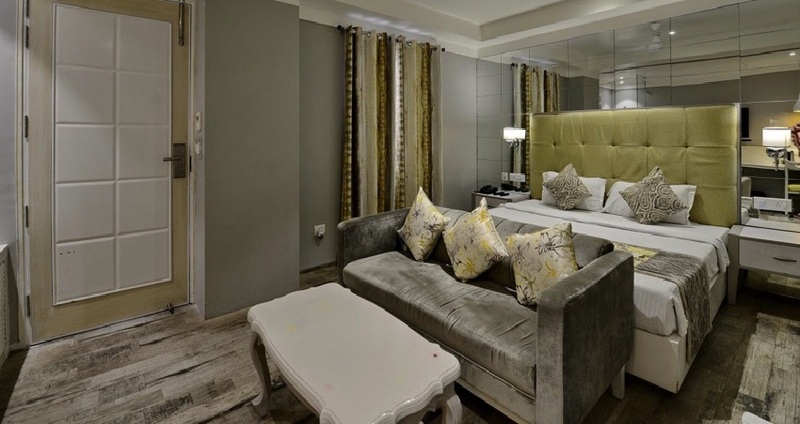 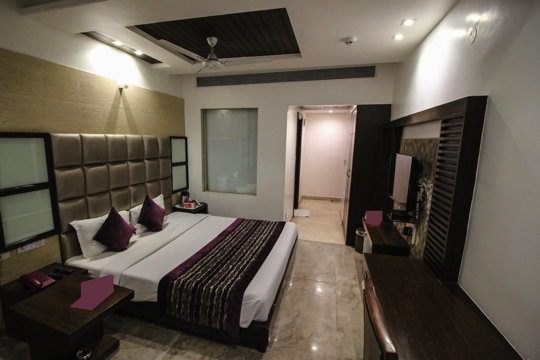 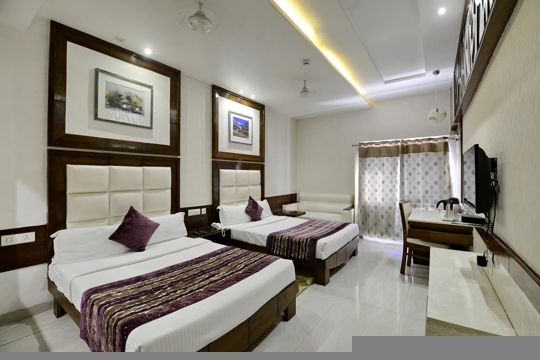 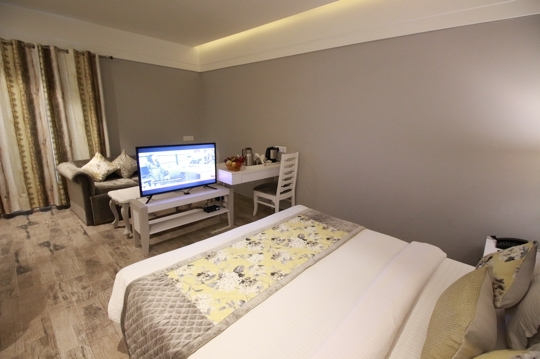 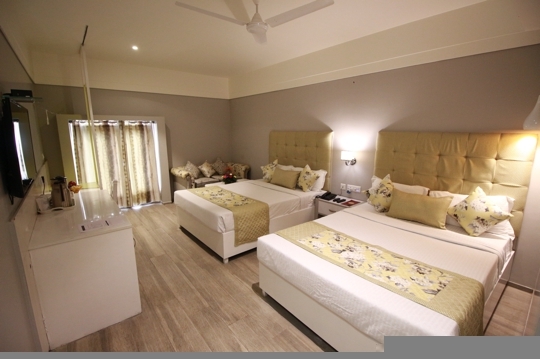 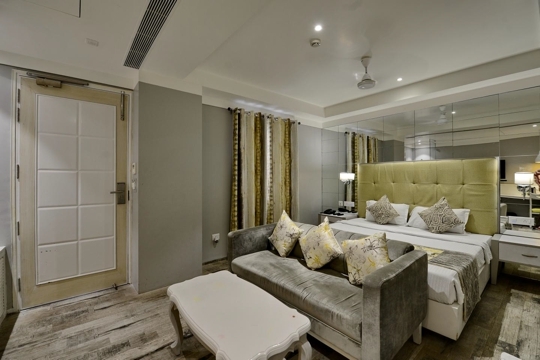 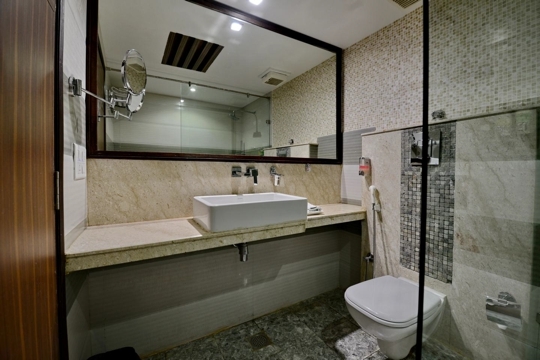 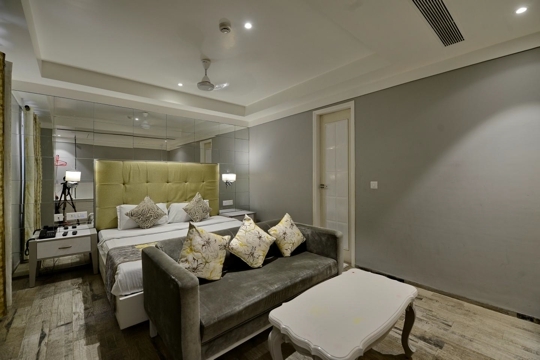 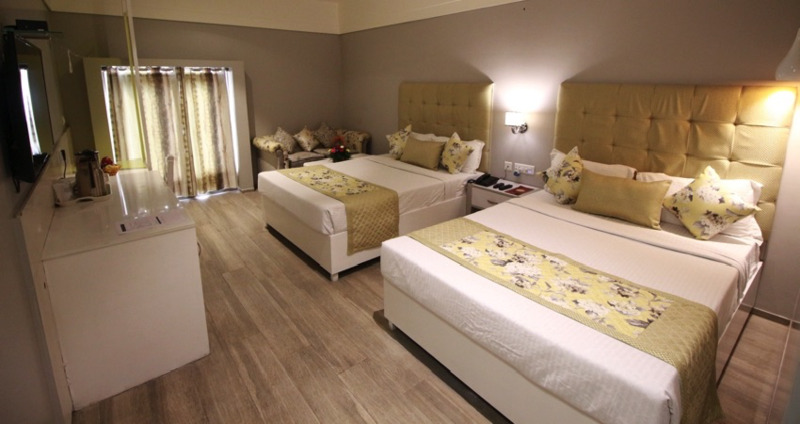 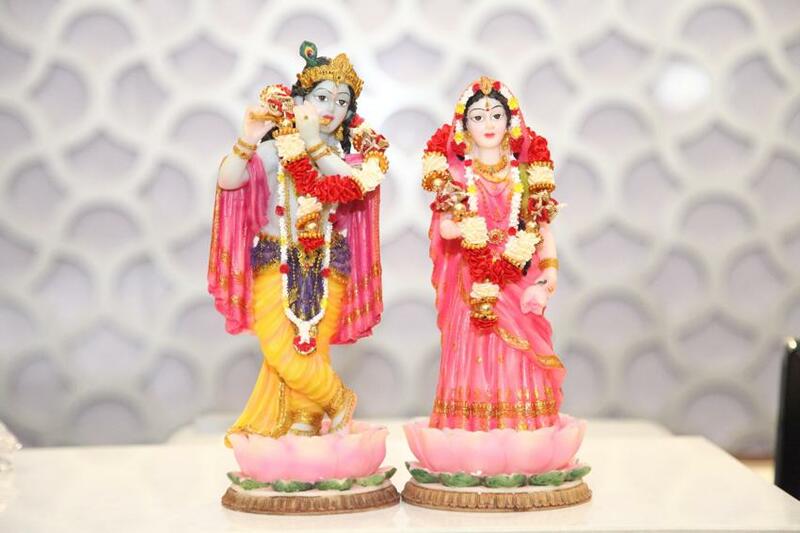 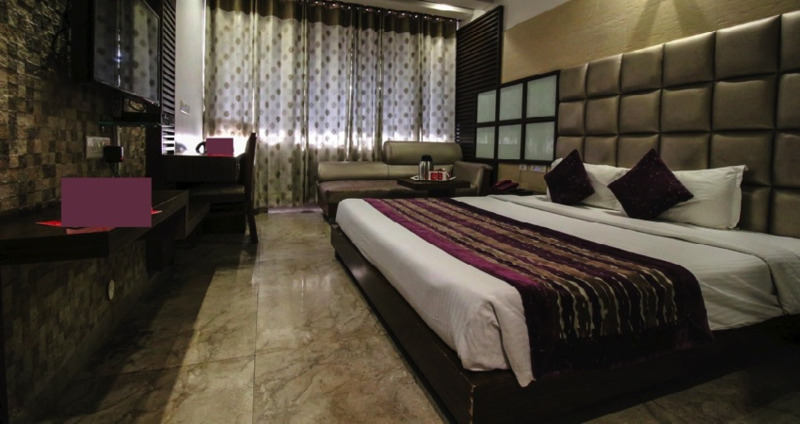 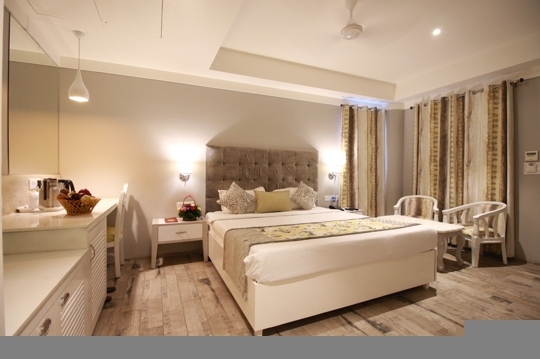 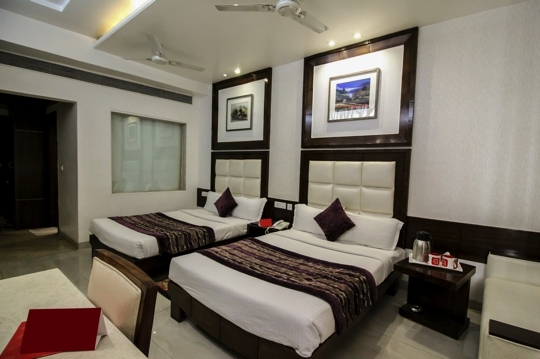 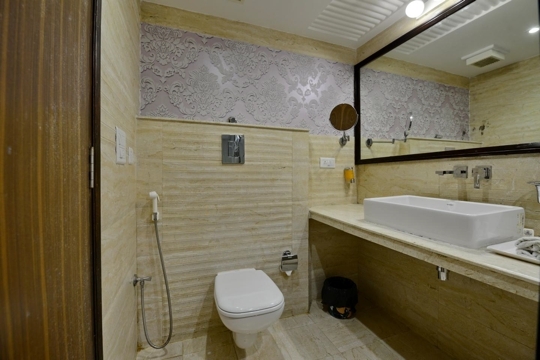 The facilities of Emerald are equivalent to Star Hotels of Chandigarh but prices are comparative to budget hotels of Chandigarh, making it the best value for money hotel in Chandigarh. 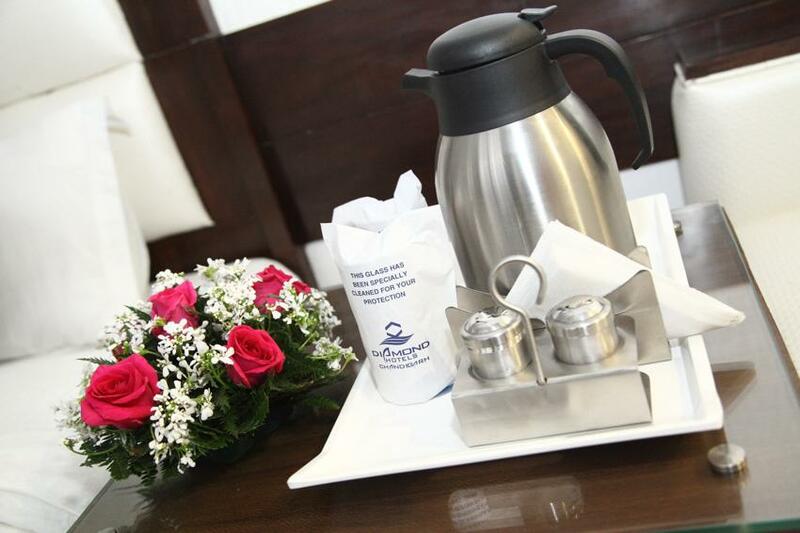 Checkout our Rates & Special Offers. 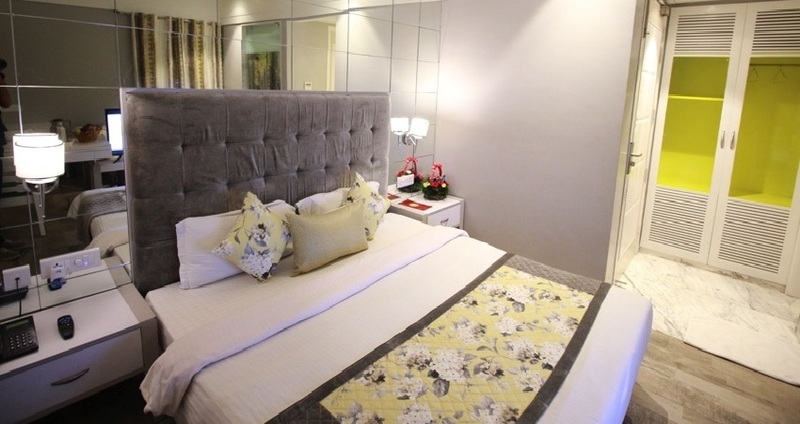 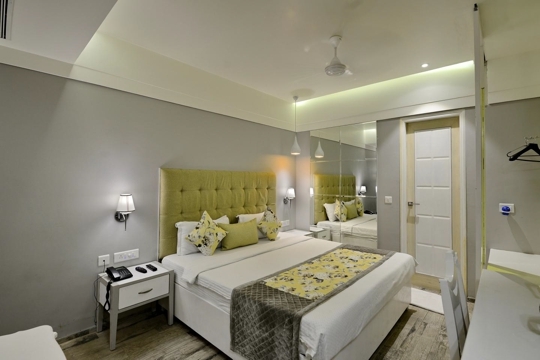 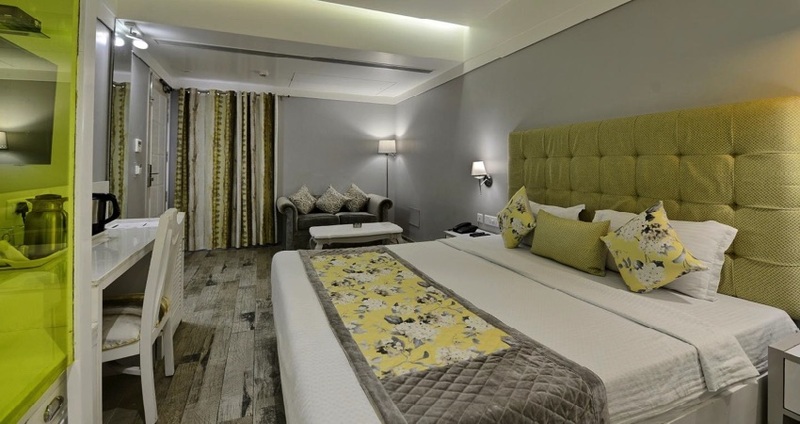 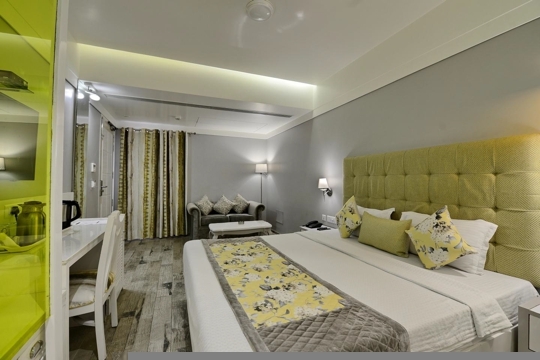 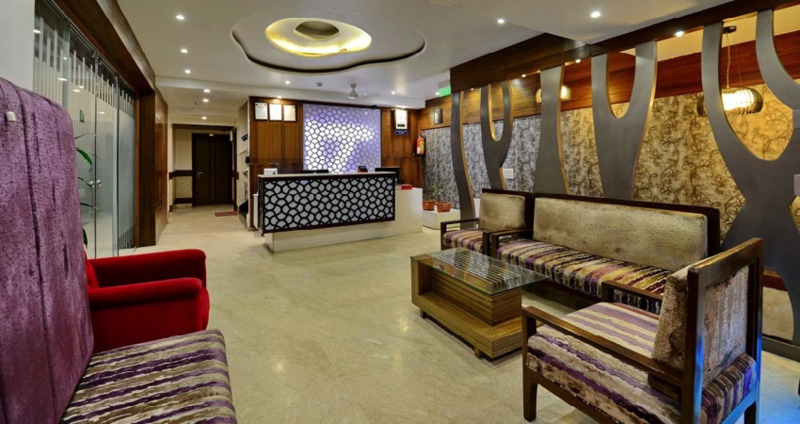 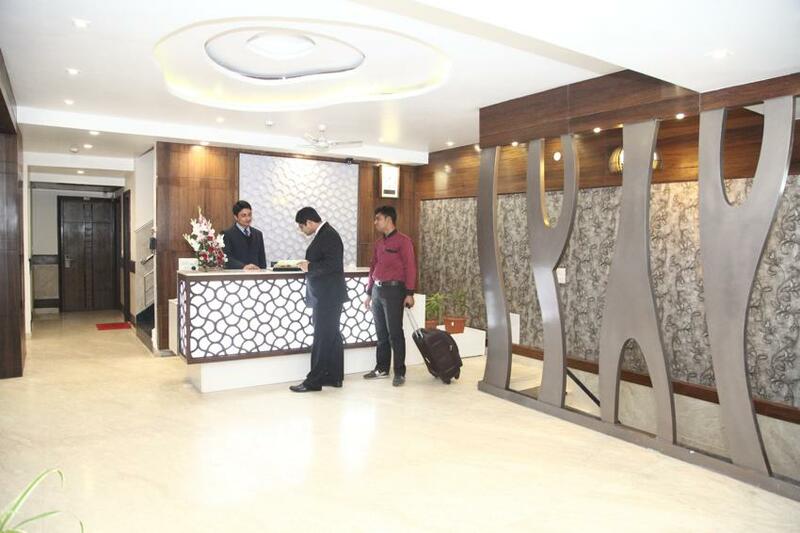 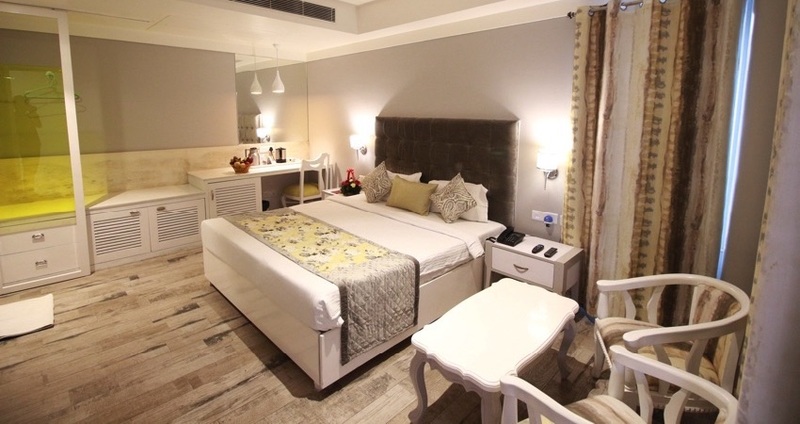 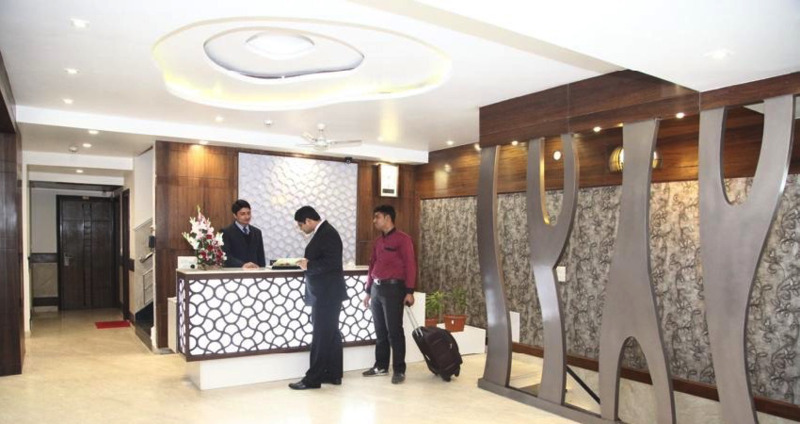 Whether you are looking for best business hotel in chandigarh or one of the preferred leisure hotel in chandigarh, Hotel Emerald is the one of the best 3 star hotels in chandigarh near city centre sector-17 with best deals on direct online booking. 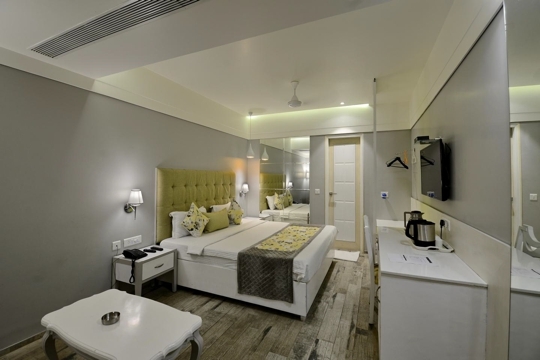 Your seach for best hotels in chandigarh ends here.